At Leash Free Living, we believe the best pets are ones we can communicate with on and off the leash, at home and when out in public. Located in Annapolis, we use a relationship based training method in order to provide you with a well-mannered, happier dog. We offer a variety of training programs designed to fit any dog at any level. Choose from group or private lessons and we also offer advanced electives, daycare and train programs and more. 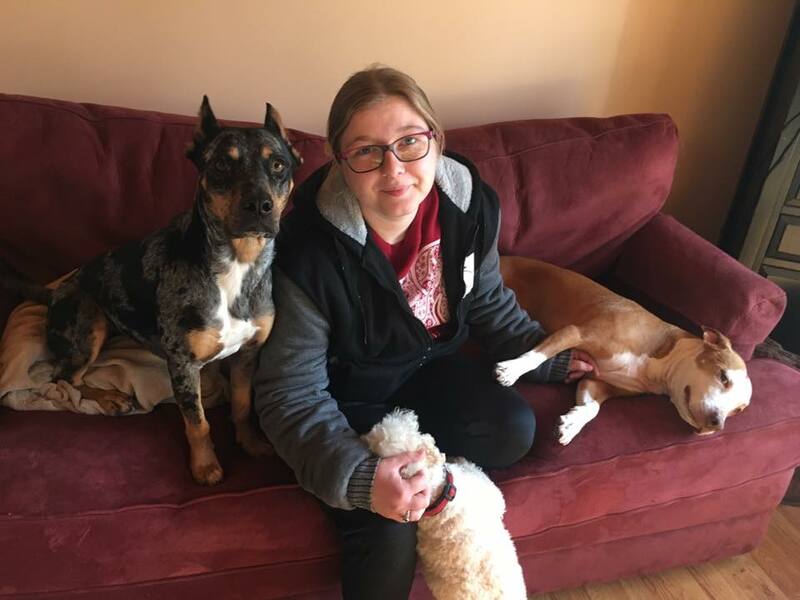 Jayna has always loved working with dogs, and has seven years of experience working with them in a professional setting. Her interest in training started when she adopted Star, an abandoned Pit Bull. Star was being sent to Animal Control after several local rescues refused to take her because of her behavior problems. Becky's interest in dog training started when she needed to train her rescue dog to be a service animal for her daughter. She is currently training her daughters next service dog, and training and teaching Leash Free Living students. 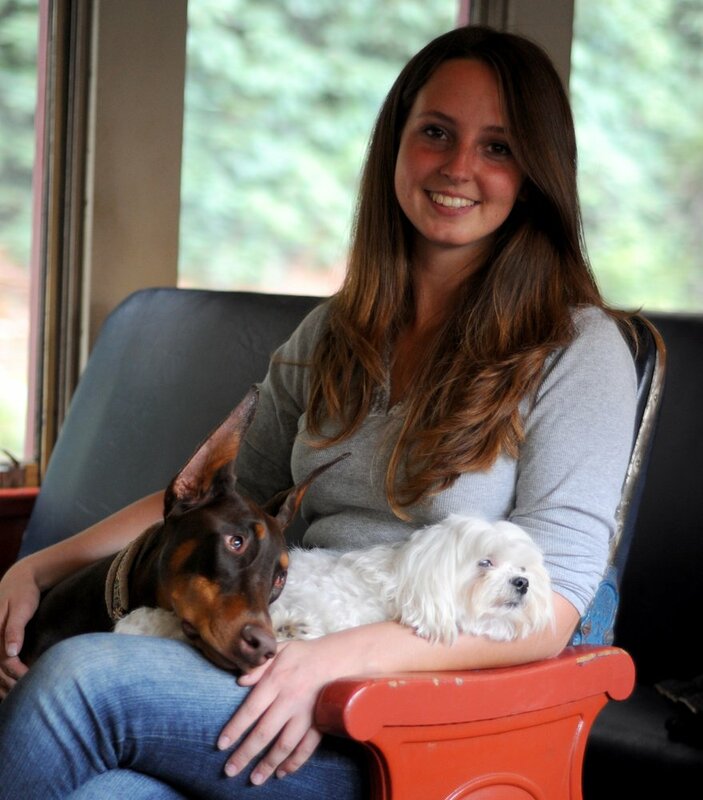 Raechel has been working with dogs professionally since 2009. 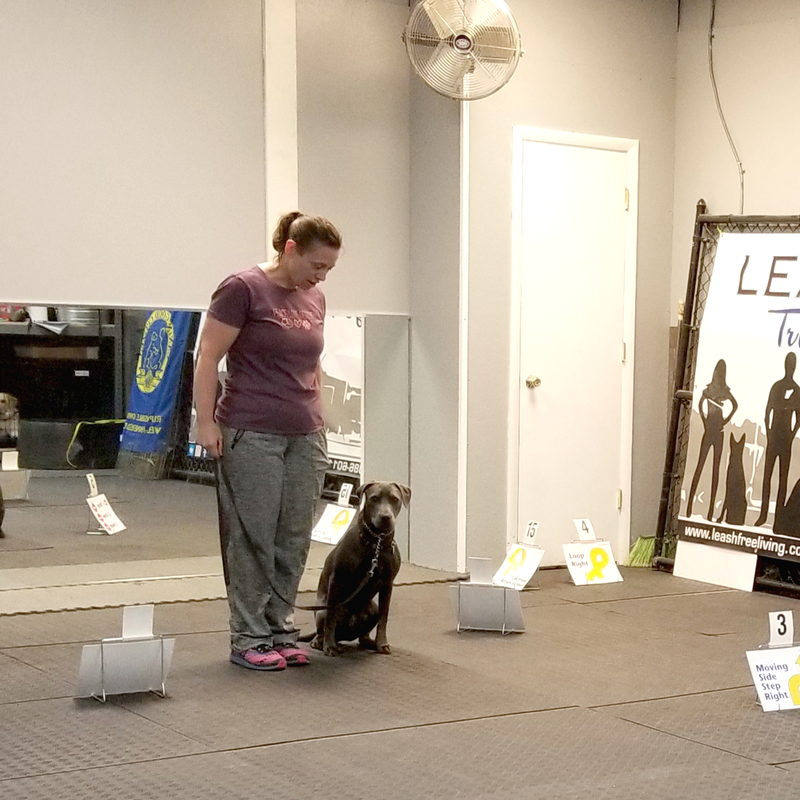 She started as a kennel tech at a local boarding kennel, and quickly figured out that she wanted to make working dogs her career. 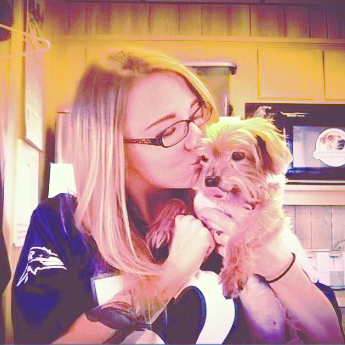 Over the years, she has worked with trainers, rescues, kennels, veterinarians and groomers. She started with Leash Free Living in 2018, and continues to enjoy working with our Day Training dogs.